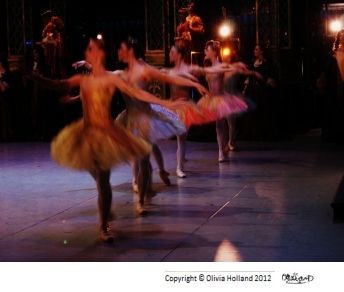 My personal development plan will give you a step by step guide to what it takes to become a professional ballet dancer. You can see the process of what it takes to reach a professional level and whether you could pursue your dream career. Firstly, you must truly reflect if you want to become a dancer. This may sound simple, of course you do! However, you have to bare in mind it's really not an easy process and you must be full of determination. There are decisions you have to make in your personal development plan that won't be easy and you have to know this is without a doubt what you want. Are you willing to work 100% in every single ballet class? Are you able dedicate your life style to ballet? Are you strong enough to handle all the highs and lows? If YES to these questions, then follow the personal development plan and see the gradual stages to becoming a professional dancer. If you have a dream to become a professional ballerina, then you need to have a good sense of your ability and always be striving for more. Without constantly knocking yourself down, you have to be constantly be trying to make yourself better as well as continuing to believe in yourself. Have you got the potential to rise to the top? 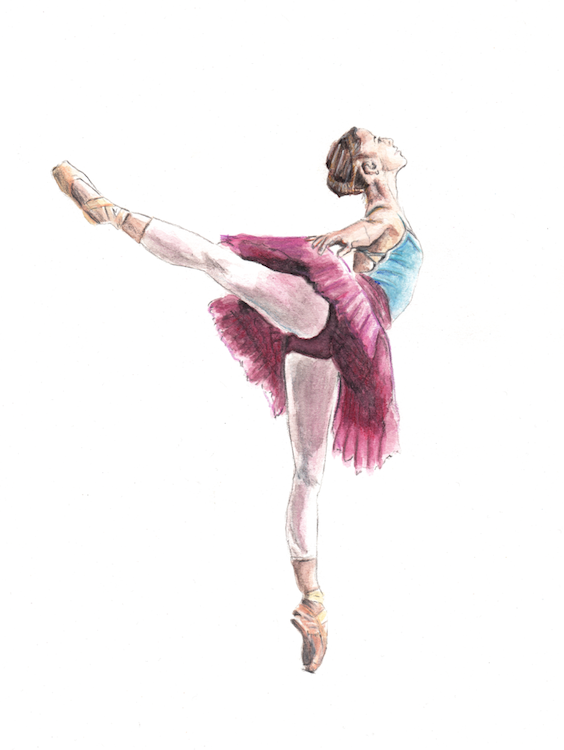 Is your body's facility right to achieve the technical perfection of a dancer? All the way through the personal development plan, you have to be aware of what you are capable of as a dancer. Throughout a dancer's career, you are judged on your appearance, body type and aesthetic line. There will be many opinions thrown at you, but if you learn to build a thick skin and keep assured in yourself, then you can accept any weaknesses or strengths in order to become the best dancer you can be. Either people will notice your talent or you will have to make yourself noticed. Tell your teachers, talk to your parents and ask everyone around you to help see whether this dream of yours could come true. Often in young dancers, it is that one teacher who believes in you that can propel you to start your career as a dancer. If you believe in your potential and are thoroughly determined, then don't stop looking until you have found that person who can support you. Some of the places include the Royal Ballet School, Paris Opera Ballet, New York City Ballet, American Ballet Theatre, and many more. There are many individual stories of the personal development plan with every single training, professional dancer. You'll find some dancers are training at a vocational dance school from the age of 11, whilst others join later at 16 years old. Many dancer's also move abroad to study at a ballet school to train. I moved away from home at aged 11 to train at the Royal Ballet School and stayed in London, away from my family who lived in Bath. It's not easy to make these decisions at such a young age. 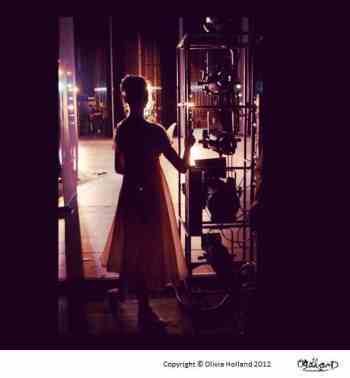 Your training is a huge part of the personal development plan for a ballet dancer. Students at a vocational dance school train everyday, every week and every year until they reach the time to join a professional ballet company. I trained intensely for 8 years, from ages 11-18, at vocational dance school before joining a professional ballet company. It is a very gradual process of hard work and endurance, where you need to use every second to develop and gradually strengthen your technique. You must devote yourself to your training, work hard and push yourself to keep striving for more. 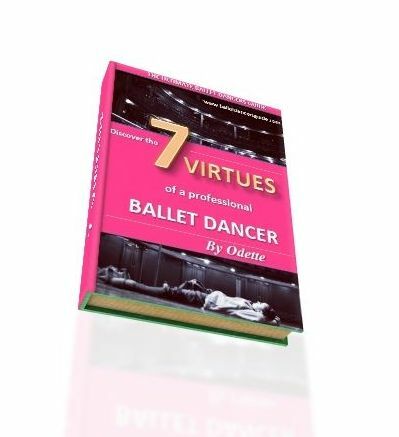 Every dancer will have to go through this process to become a great ballet dancer. Around the age of 17 and 18 is when it becomes more serious to join a professional ballet company and audition to places around the world. This is the age when you should feel more stable in your technique and advance to more challenging steps. You should be researching ballet companies and discovering your style to identify who you are as a dancer. Almost every vocational dance school has an association with a professional ballet company, where students are fortunate enough to be given the chance to get performance experience and company life. This is a great advantage to boost your CV and put yourself ahead of other dancers. To truly pursue a career in ballet, you have to be within ballet company to call yourself a professional. At the ages 18 or 19 is when this mostly happens for ballet dancers. It often means travelling all around the world until you find a job. It can seem like a never ending procedure for young dancers, but in order to find a job it is YOU who has to put the effort in. Before you even begin going places to audition you have to evaluate yourself again and decide which companies you are best suited to. Try to watch the company dancers perform and watch ballet videos online of their performances. Ask yourself - Am I up to their standard? Could I fit in with the dancers? Does the repertoire suit me? 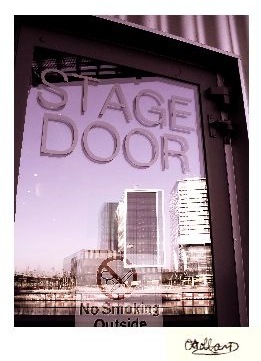 Get top tips on auditions by reading audition tips for dancers. Having secured a contract within a ballet company, you have made it to the beginning of your career as a professional dancer. In a ballet company, you will generally spend your days rehearsing and performing then also touring internationally if you are lucky! You still have to work just as hard in a ballet company and become your own mentor. It is really up to you how you progress when you reach a professional level, because it is much different to school where you spend your days training. Once you are in the company itself you aim to gradually get more performance opportunities and experience. There are dancers of all ages in a company, so you are no longer surrounded by just your year group like in school. It takes time, talent and luck to move up the ranks, which means it's not possible everyone. Many wonderful dancers do not make it to the very top of Principal. There is a huge amount of competition in professional ballet and everyone is ultimately striving for the same goal: to reach their perfection and never stop improving, progressing and achieving more as a dancer. I hope this personal development plan has informed you of what you need to do, now you can follow it and start the journey for your career. It is about taking action and making things happen!